Dubuque Roof Repair is your dedicated, locally owned and operated roofing company. Located at 3020 N. Cascade Road in Dubuque, our skilled crew and passion for quality is why we continue to succeed. By offering quality workmanship while using only the best materials, our customers get superior results. As a local business we display a sense of pride in every new roof we complete, and it shows. When searching for a well established roofing contractor we believe it is important to find a company that will take the time to answer your questions. Communicating with our customers has helped us gain their trust while ensuring they are getting the value they deserve. 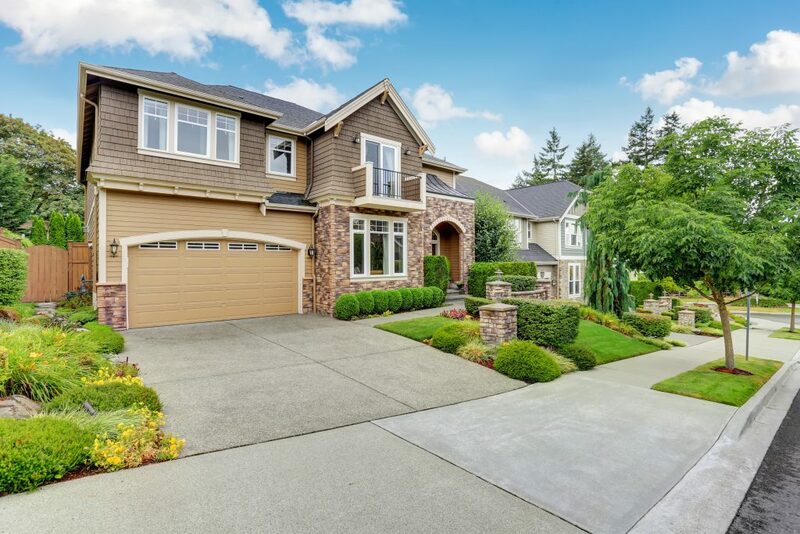 Throughout the entire process, we are committed to making it easy for you. We will spend the time to address any concerns – before, during, and after the job. 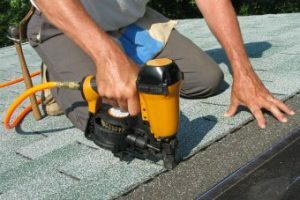 Dubuque Roof Repair is 100% insured, licensed and bonded. This is essential when looking to hire a trusted roofing company. Although some installers do not have these certifications, it is critical when choosing any professional contractor. We take great pride in the strength of our company and are devoted to providing our customers with the superior value that they deserve. Our jobs are done right the first time while staying within budget. Customer satisfaction is our #1 priority! Keeping up to date on the latest advancements in materials and installation techniques is important in maximizing value for our customers. We are proud of our experienced crew and understand that their skill is essential in maintaining our high customer satisfaction rate. Our team is eager to answer any questions or concerns that may arise. Dubuque Roof Repair can schedule a free, on site consultation at your convenience. Weekend and evening appointments are available. We look forward to working with you on your new roof.